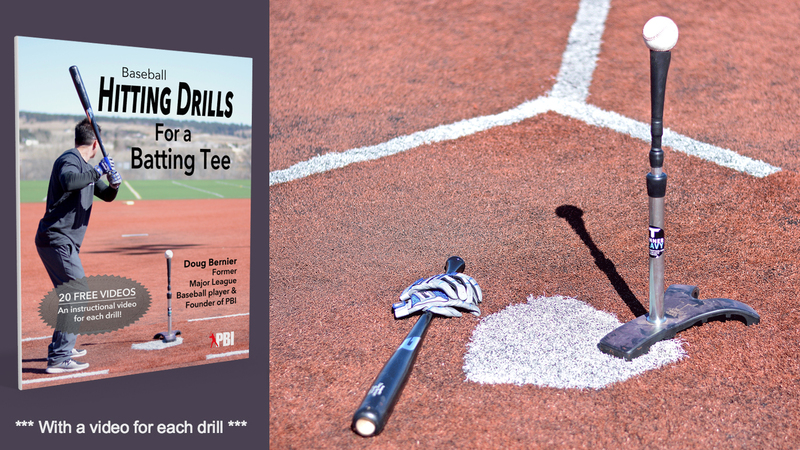 Recommended equipment for baseball strength training, agility and conditioning program. The following is equipment that can help with a quality, effective strength and condition program. All of these you will see used in the PBI strength training workouts (baseball-specific weekly workout plan from a pro trainer, coming soon, subscribe for the announcement below). About the Author: This information is courtesy of PBI friend Lee Tressel. Lee Tressel has been the strength and conditioning coach for the New York Yankees AAA affiliate for 6 years now. The agility ladder is a great physical and neurological warm up. Gets the heart rate up, works on coordination and rhythm, will increase foot speed and quickness. 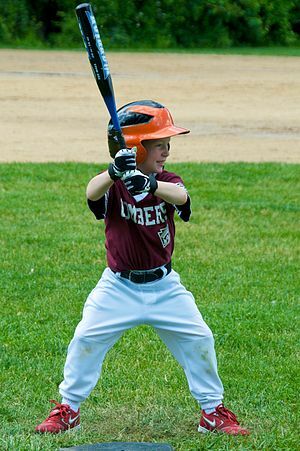 In baseball, it is nearly impossible to avoid explosive movements, whether throwing, hitting, fielding or running bases. In order to perform those movements at an elite level AND to avoid getting injured, is important to have a functional training program that incorporates explosive speed and agility. We like this SKLZ Quick Ladder Pro ($59) because the rigid, accordion style sides keep it from getting tangled. You can buy it from SKLZ or Amazon. 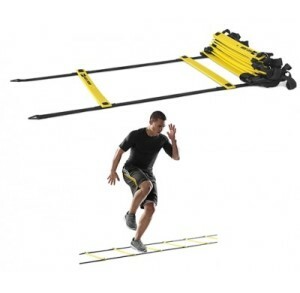 SKLZ also makes the Quick Ladder ($29) which is the traditional roll up type agility ladder. Mini bands are another piece of inexpensive equipment that you can get a LOT of use out of. Used for muscle activation and strengthening of the hip muscles. Strength and stability for upper and lower body, lateral movement exercises, hip and glute activation, shoulder stabilization… It’s a long list. 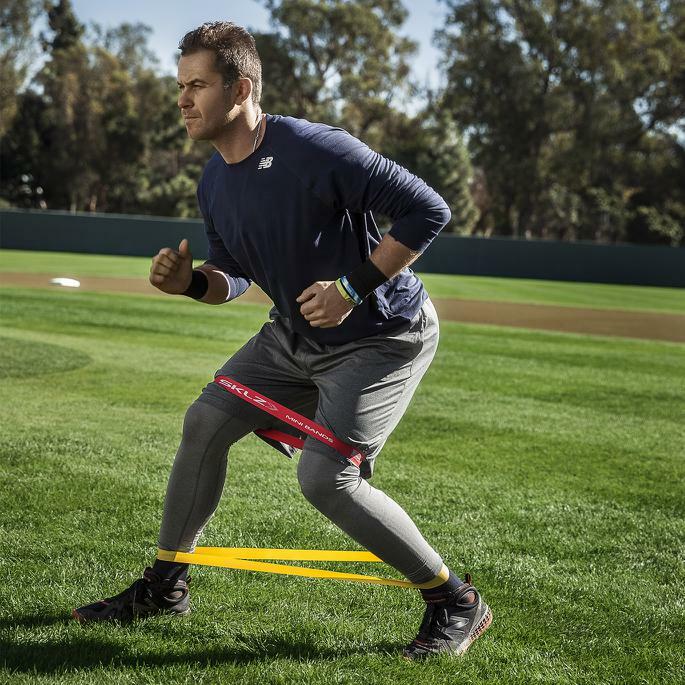 The SKLZ mini bands ($20) have a scannable code for mobile access to online exercise videos, or you can join our up-coming strength and conditioning program for baseball-specific workouts. For building baseball arm strength and preventing injury, baseball players benefit immensely from a “prehab” program. In other words, it’s a program similar to what you might do when rehabbing from an injury. But instead of waiting until you get injured to focus on getting your arm stronger and healthier, you can do it BEFORE you get hurt (genius, I know). This is an extremely versatile workout system that uses your body weight, so it travels well and takes up virtually no space at all. It’s an excellent tool by itself or as a supplement to the weight room. Can be used to achieve total body workouts, core, plyometrics and balance/stabilization exercises. 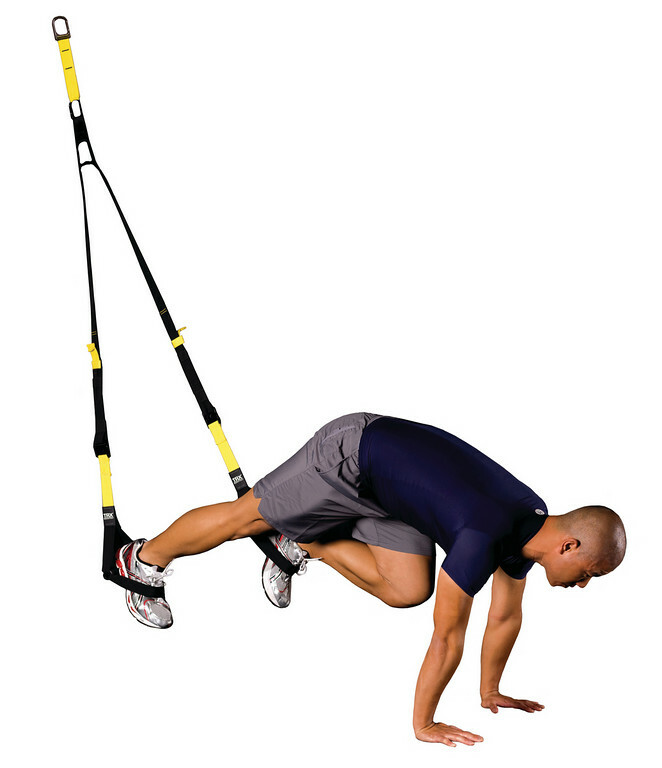 The TRX a piece of equipment you will find in just about any high-end, sport-specific training gym. Which TRX kit is the best? Home Kit ($199) – Made for use at home, on the road, or outdoors. Includes the (1) TRX trainer (strap-with-handles); (2) door anchor, (3) suspension anchor, and a code to access some downloadable exercise videos. Pro Kit ($249) – More reinforced for heavier commercial use. Includes the same items as the home kit plus a third anchor point – a carabiner that also happens to be “theft resistant” – and access to a downloadable “trainer basics” video. Tactical Kit ($299) – Similar equipment as the home kit, but in military-grade materials. It can handle nearly twice the force that the home TRX kit can handle, and it also comes with an additional Xtender piece for those larger, higher, or vertical outdoor anchor points. Also, the travel bag is actually a backpack. Instead of digital content, it comes with DVD’s and a “super app” you can download to your smart phone and carry with you outdoors for access to the TRX 12 week conditioning program..
Commercial facilities – Non-kit orders are available only for commercial facilities who want multiple trainers without all the expensive extras. The foam roller is a piece of equipment that every elite athlete should be familiar with. Loosening and stretching muscles is important for avoiding injury, maximizing performance, and soreness recovery. Foam rollers are used for self myofascial release or self massage. A foam roller puts pressure on trigger points in the muscle and will release the tension. Also a great tool for core workouts. Barrel Roller – 15″ long; comes in soft, firm or extra firm | $39.99; Some athletes want extra, extra firm. I know guys that will use PVC pipes or baseballs. This barrel roller can give you extra firm and work better than a PVC pipe. Travel Barrel Roller – 12″ long | $29.99; If your gym doesn’t have a barrel or foam roller, you may want to keep it in your gym bag. If you’ve ever had a bad shaker cup, then you know how supremely annoying they can be. That’s why I consider a good shaker cup to be essential fitness equipment. The Blender Bottle is the one I use. 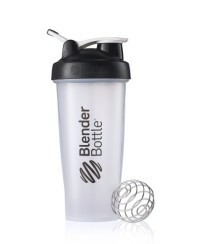 You’ve probably seen them before, the shaker bottles with the “Blender Ball”. It does a good job mixing powder into a smooth shake with no lumps. I’ve never seen another shaker that comes even close (I’m open to recommendations if you know of one). And I don’t just take it to the gym, I also use it in the kitchen. It’s by far the easiest to clean that I’ve tried. It’s the most leak-proof, spill-proof shaker cup that I’ve ever seen. It will take a beating in your gym bag and still last 100 years. Ok, I haven’t tested the 100 years, but I have tested the beating part, and this shaker bottle is durable. 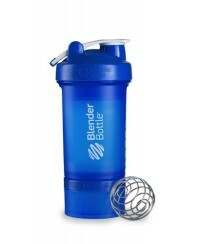 It’s also worth mentioning that the company Blender Bottle has some newer products that are also very cool. There’s the GoStak, which you can keep individual portions of nuts, snacks, and a supplements of any kind in a streamlined pack, rather than filling your bag up with large containers of supplements and food. And there’s also the ProStak, which might be my new favorite because it combines the classic shaker with the GoStak. Pro tip: Regarding supplements, here’s a pro tip. If you are concerned about hidden ingredients in that over-the-counter protein powder from certain big box retailers, then you’re in good company. 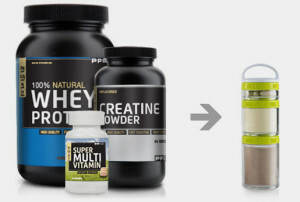 Professional baseball players can only buy supplements that are NSF certified. For a list of which products are certified, check out the NSF certified for sport directory. 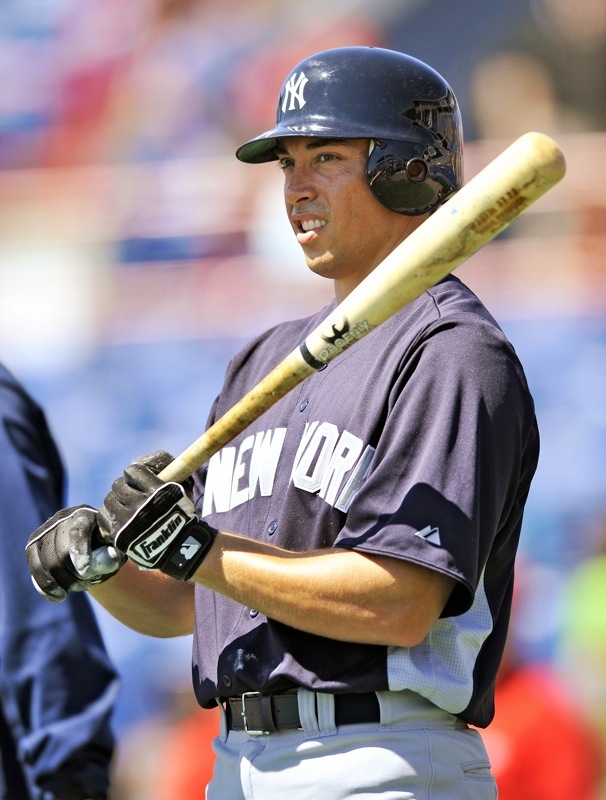 Lee Tressel is currently the strength and conditioning coach for the New York Yankees AAA affiliate, and has been in that position for 6 years, since beginning in 2009. 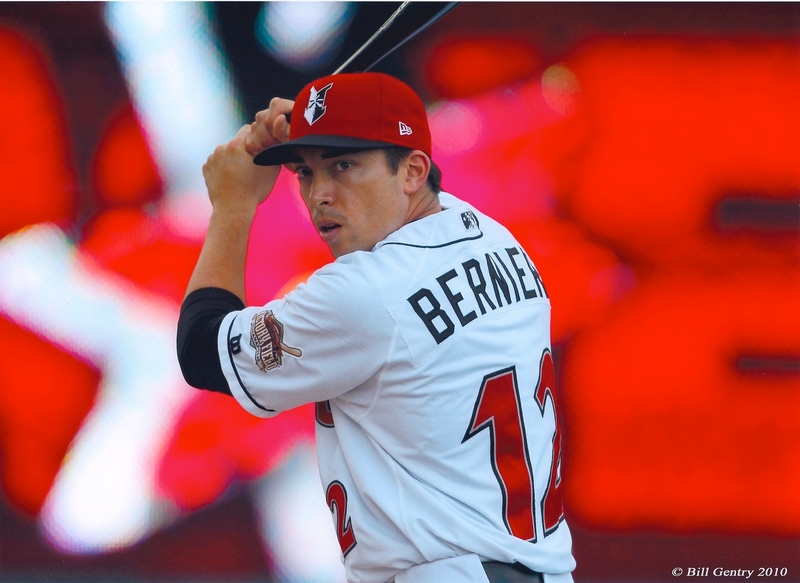 He spent the 2008 season in a similar position with the Yankees' Double-A affiliate in Trenton, N.J. 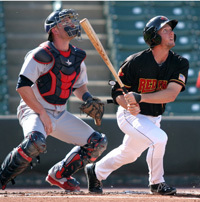 Prior to working in Trenton, Tressel served as the Yankee's Assistant Strength and Conditioning Coordinator. During off seasons, Tressel works as a private strength trainer at a sports specific facility in Tampa, where he trains elite athletes ranging from youth to pro.